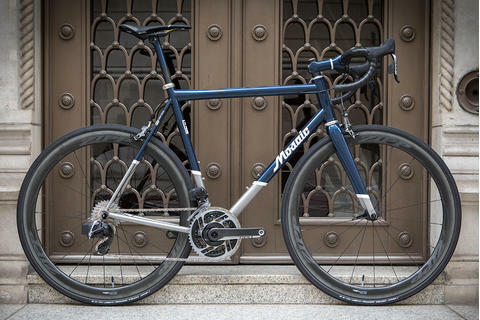 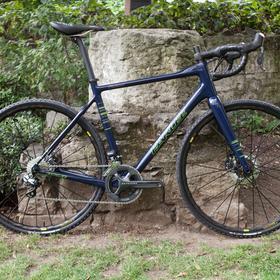 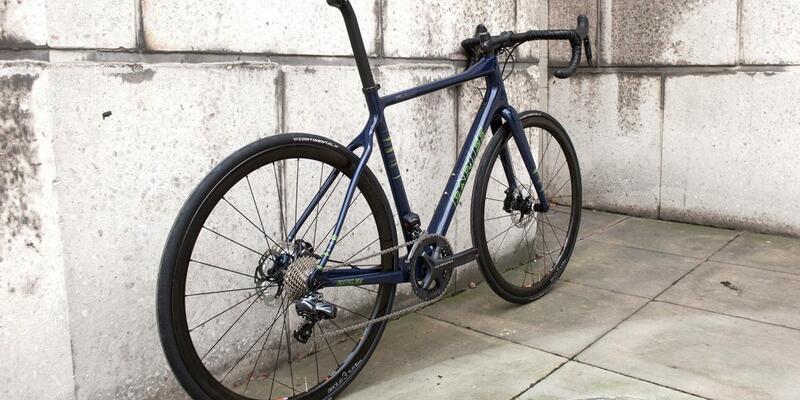 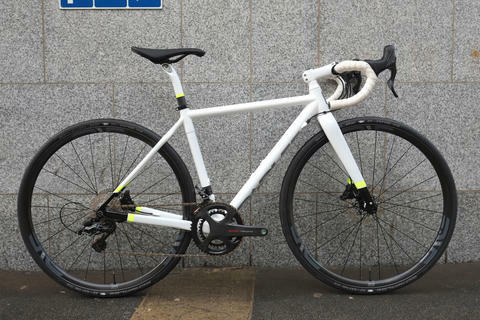 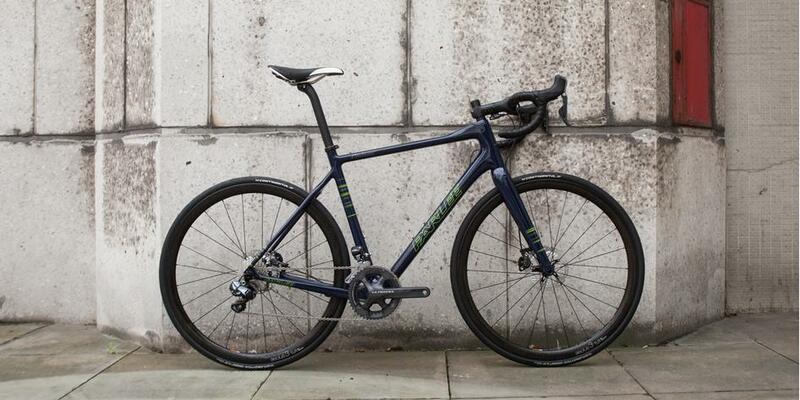 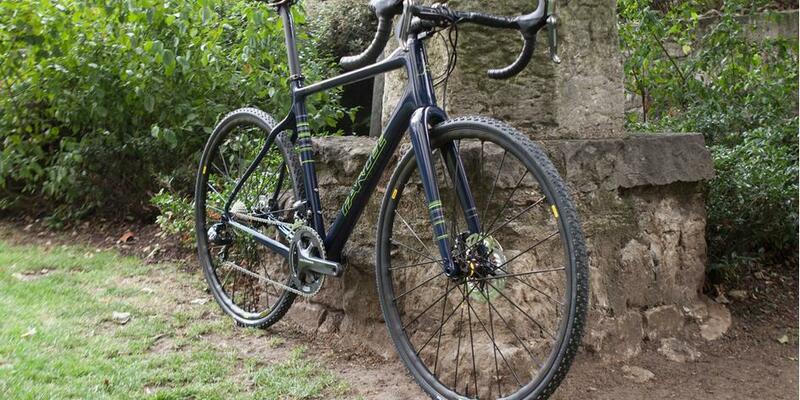 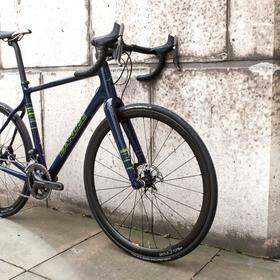 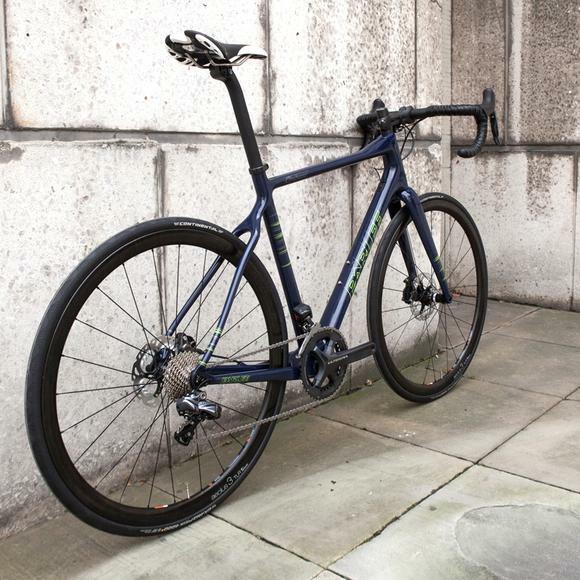 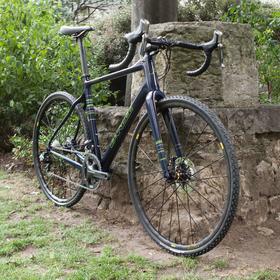 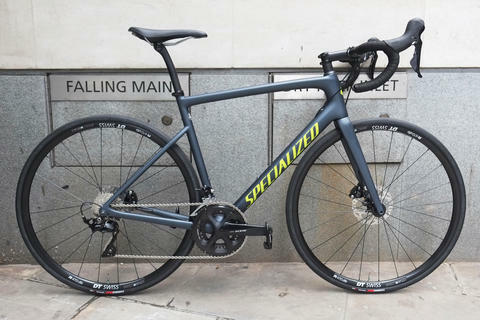 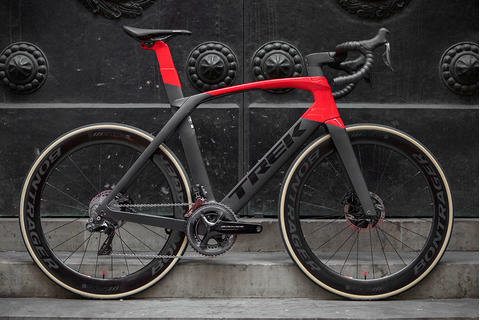 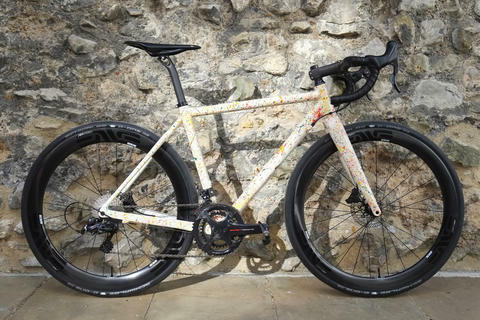 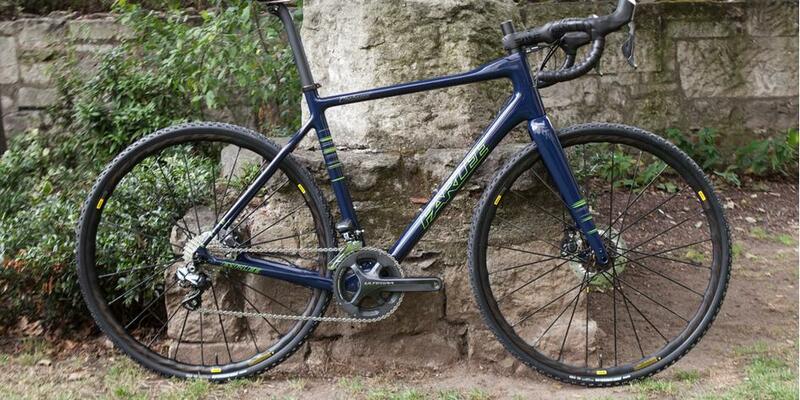 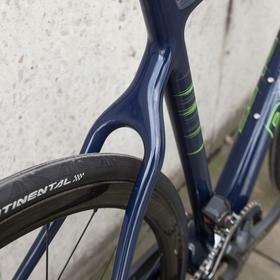 This is Parlee's brand new model, their amazingly fun to ride gravel/CX bike, named the Chebacco. 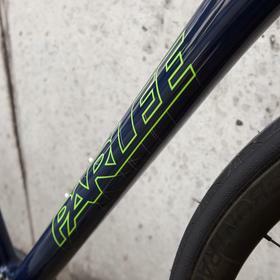 Rooted in the original name (Chebacco Parish) of their part of Massachusetts, the Chebacco is Parlee's go anywhere and do anything bike. 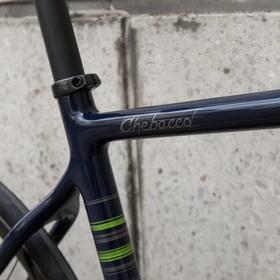 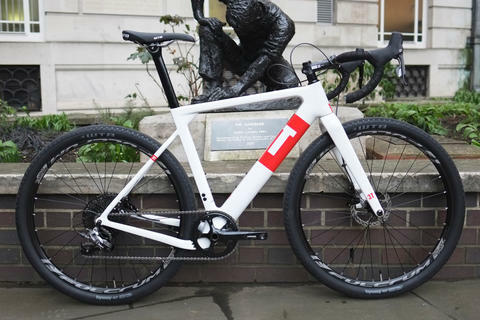 We've built this one with CX and dirt in mind, taking full advantage of the ample trye clearance on the Chebacco.